SIMONS ISLAND, Ga. (Jan. 27, 2017) –The Big Day is almost here! Households across America will soon be filled with screaming fans and big appetites gathering to watch the sports matchup of the year. 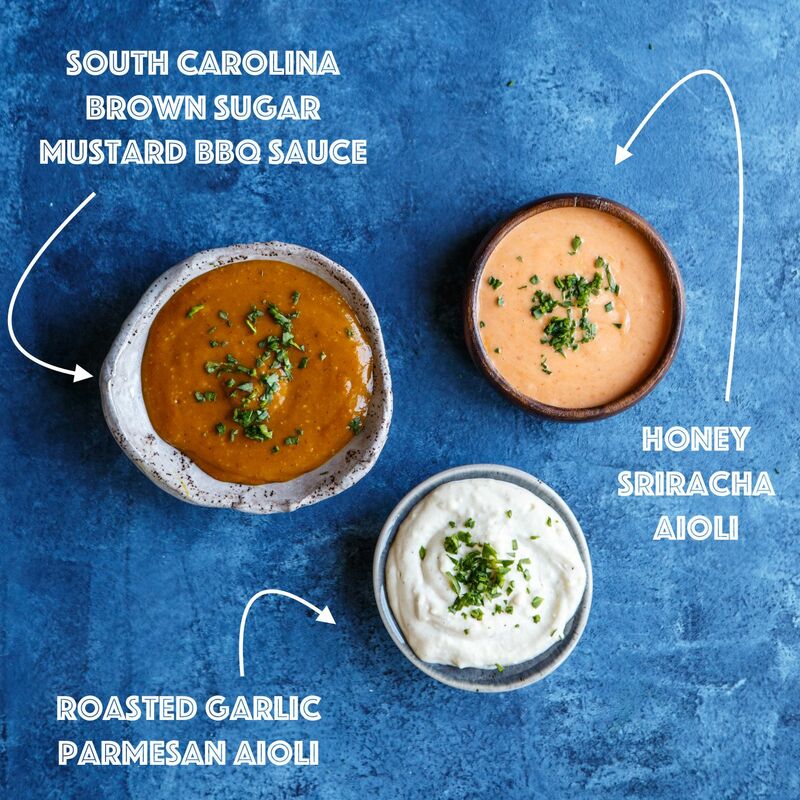 While football is the star, game day snacks are a close second and Farm Rich, one of the nation’s best-selling frozen snacks and appetizers brands, is here to feed the need with tasty, easy-to-make snacks for the Big Game. 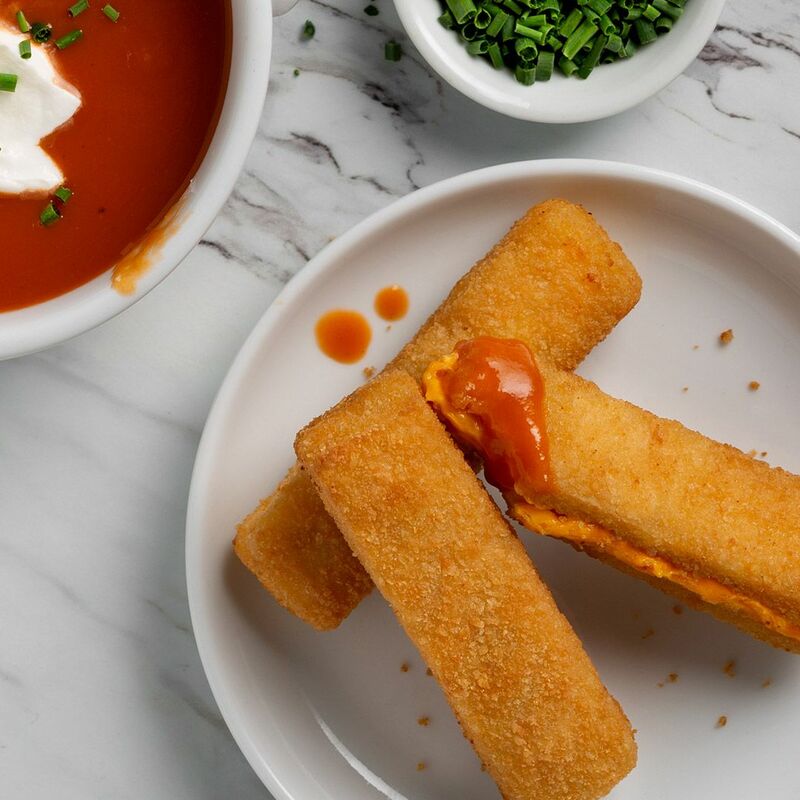 From Loaded BBQ Chicken Potato Wedges and Pesto Meatball Sliders to Pepperoni Pizza Roll-Ups and Mozzarella Sticks made in minutes, these Halftime Heroes will make February 5th the easiest – and surely the tastiest – game day yet. 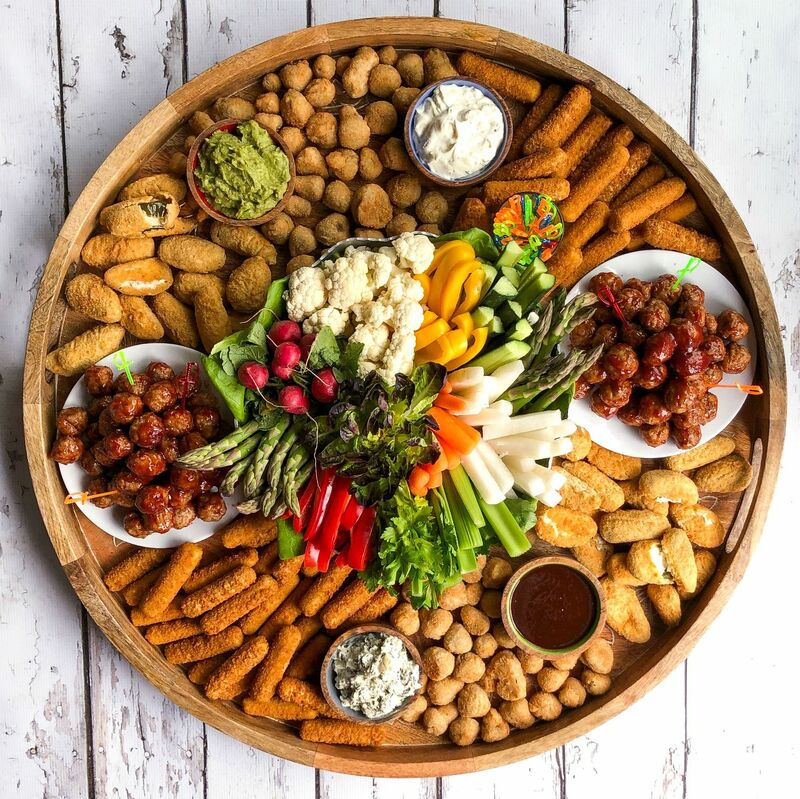 To get fans ready and excited for the Big Game, Farm Rich is giving football fans and food lovers the chance to win a year’s supply of snacks and appetizers for all their game day needs, along with the chance to be featured on the brand’s social and digital properties. 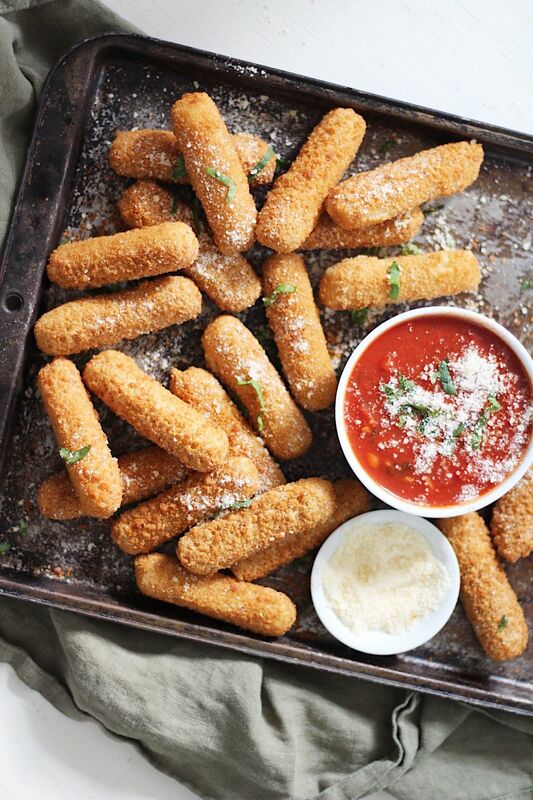 A football spread just isn’t complete without an all-American classic – warm, breaded Mozzarella Sticks. 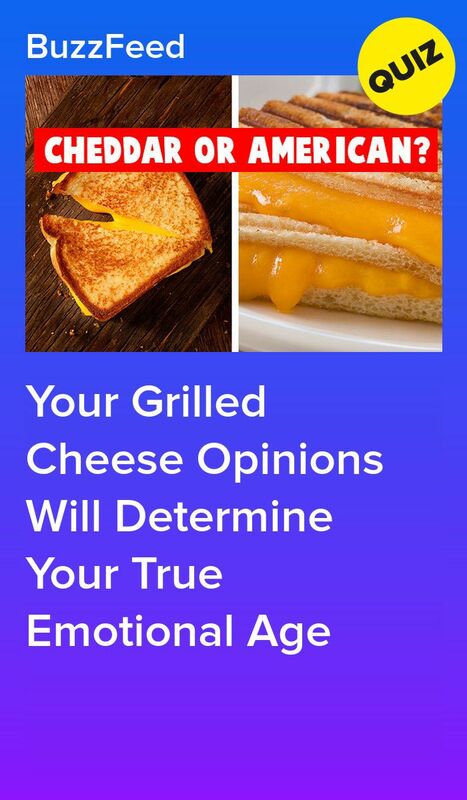 Try throwing them in a waffle iron and top with a drizzle of Mexican Crema and crumbled Cotija for extra crunchy, crispy, cheesy deliciousness. Serve with your favorite salsas and it’s a taste bud touchdown! Find the full recipe via Kevin is Cooking. Quick, easy and can feed a crowd in less than 30 minutes, Pesto Meatball Sliders are for serious game day hunger. Made with pre-cooked frozen meatballs, these simple sliders come together quickly, which means more time spent cheering, watching the commercials and eating. Visit The Suburban Soapbox for the full snack play. Kids will get a kick out of Loaded BBQ Chicken Potato Wedges served in French fry boxes. 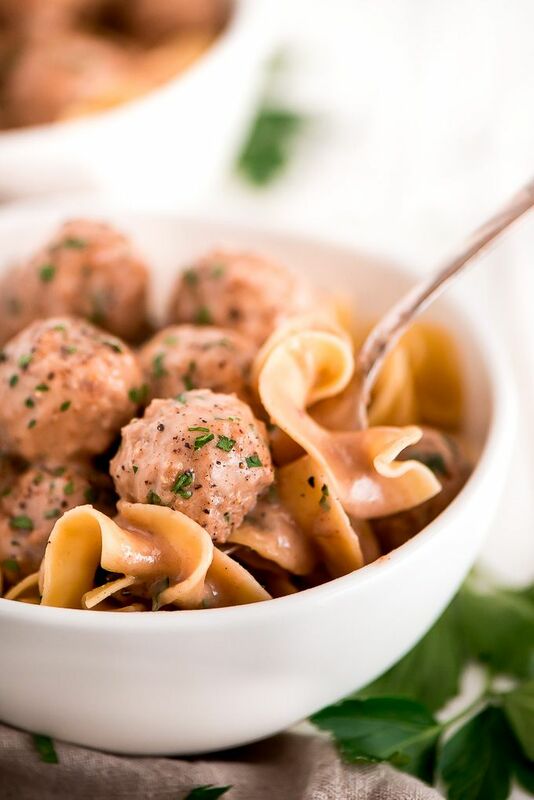 This delish dish, cooked up by I Dig Pinterest, makes prep and cleanup for parents no sweat, so everyone can enjoy what really matters, together. Cheese Champion – Cheesy Snack Trio Dip, dunk and delight your super snackers with this Cheesy Snack Trio – Cheesy Tomato Dip, Dip with Zip and Southwestern Fiesta Dip – made with four ingredients or less. Pair with fun and flavorful snacks like Cheddar Cheese Curds, Meatballs or veggies. When the clock’s running out and there’s no time to cook, a freezer full of heat-and-eat snacks is your secret play. From Loaded Potato Skins to Jalapeño Peppers and Mozzarella Sticks, the grocery freezer aisle has simple solutions to score big with both adults and kids. Pick these Halftime Heroes up at your local store and call it a win.